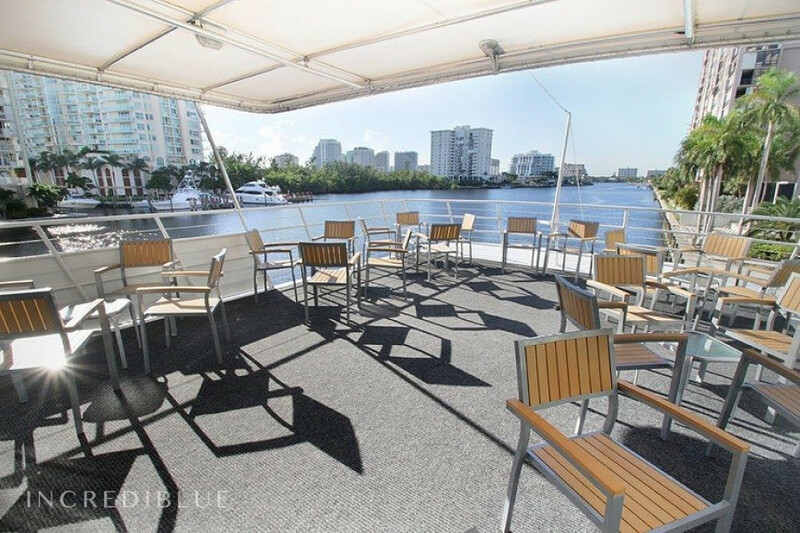 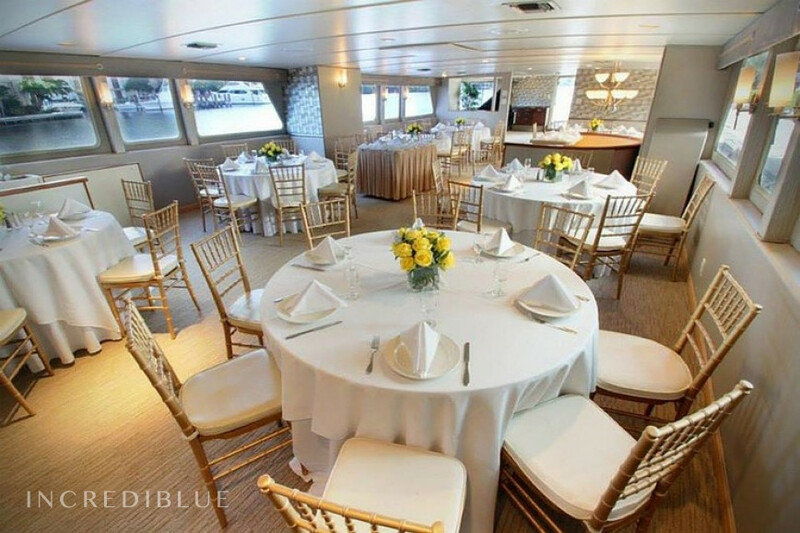 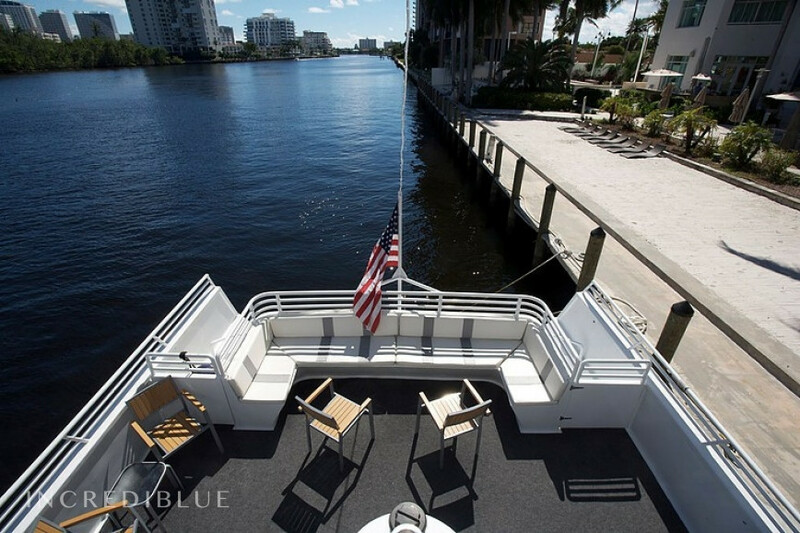 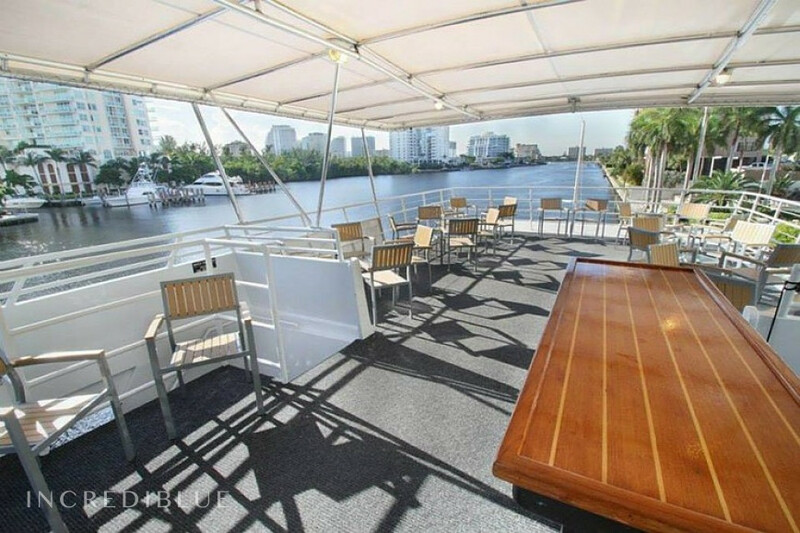 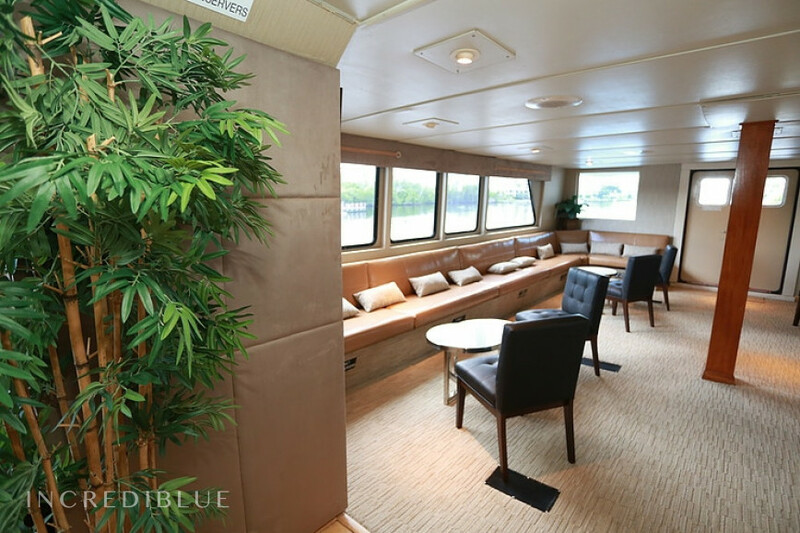 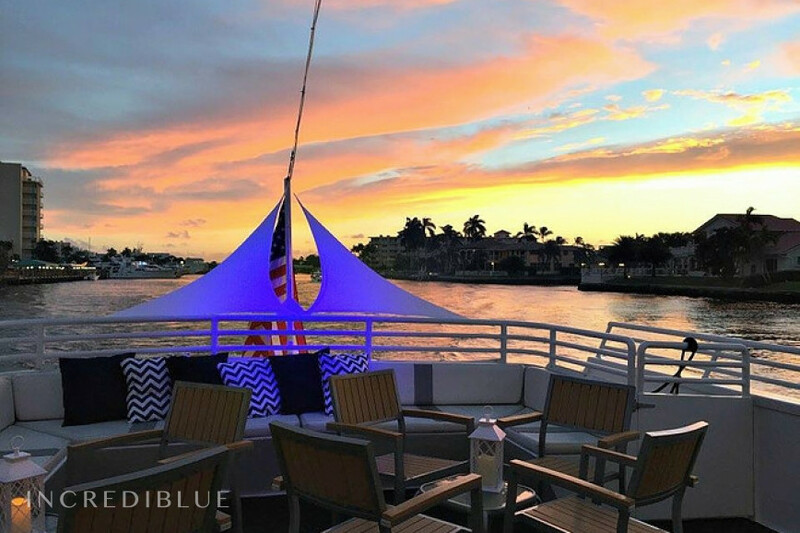 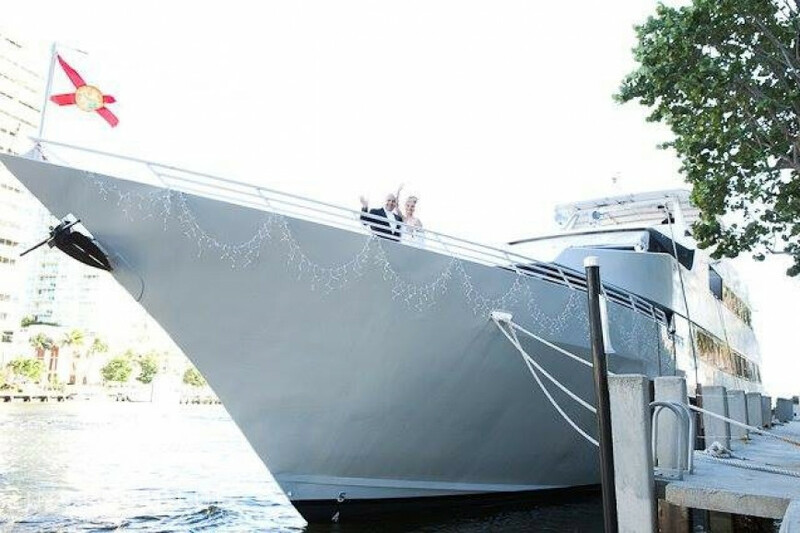 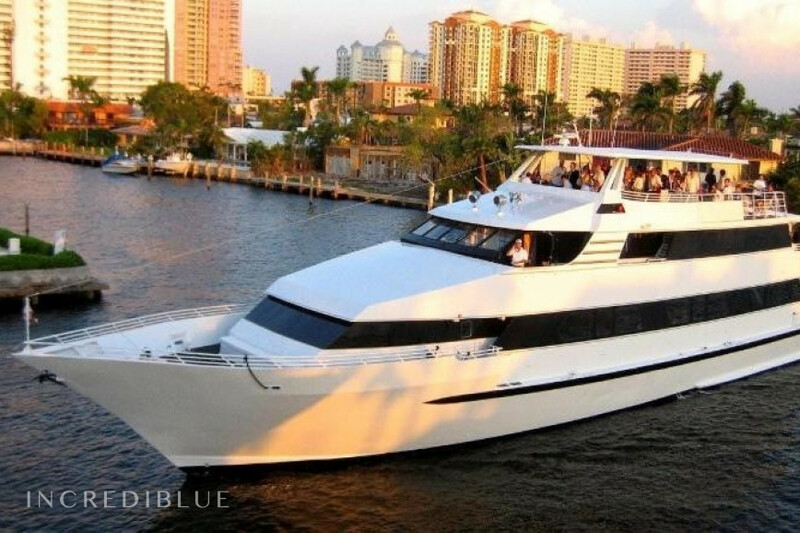 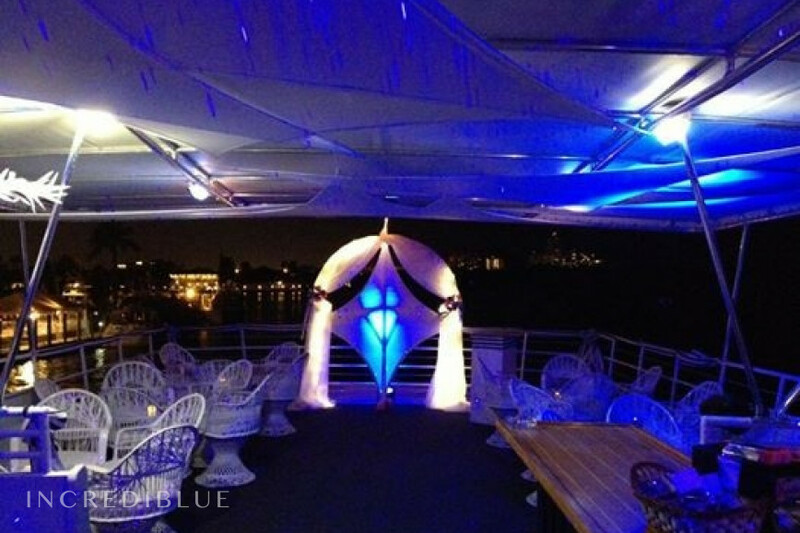 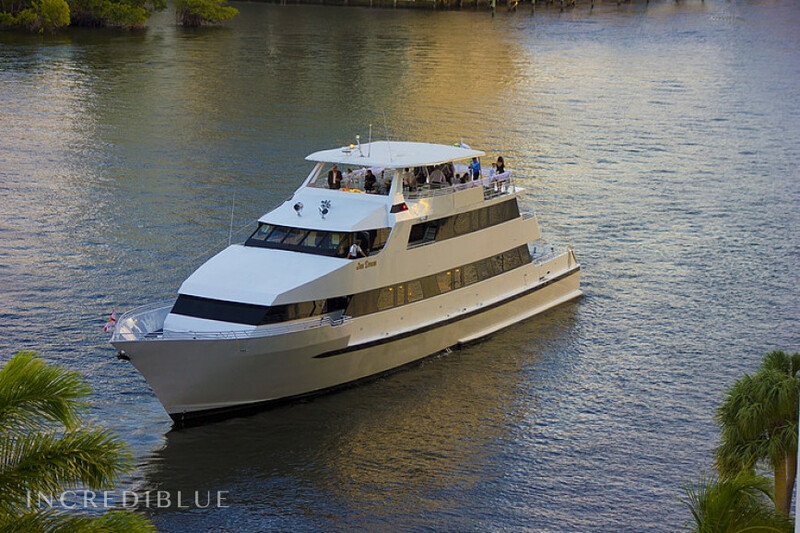 Host your next great event aboard the beautiful Sundream. 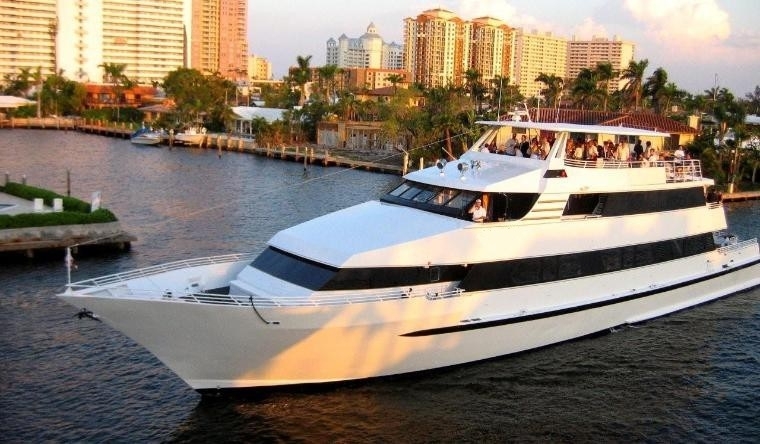 This 137 foot luxury yacht can accommodate 16-150 guests. 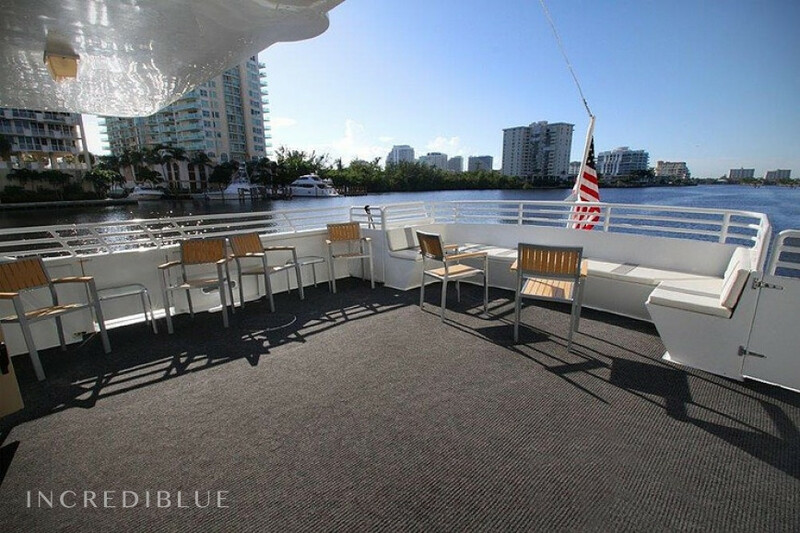 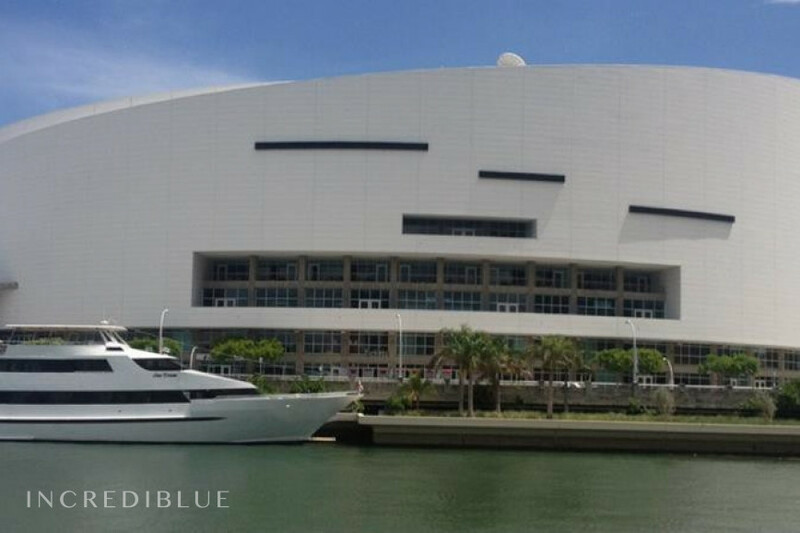 She is fully air conditioned with a 1,000 square foot open-air observation deck. 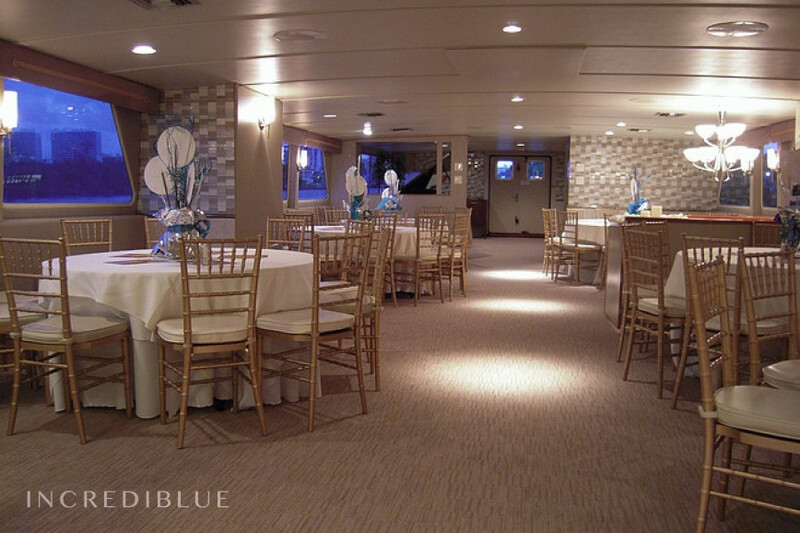 The custom decorated main salon features a dance floor, full bar, baby grand piano, large windows, and dramatic lighting! 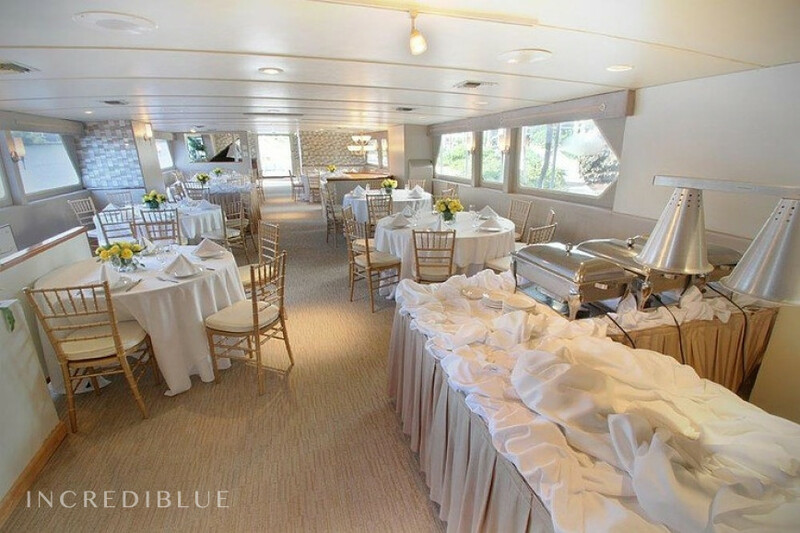 Prices are based on 3 hours. 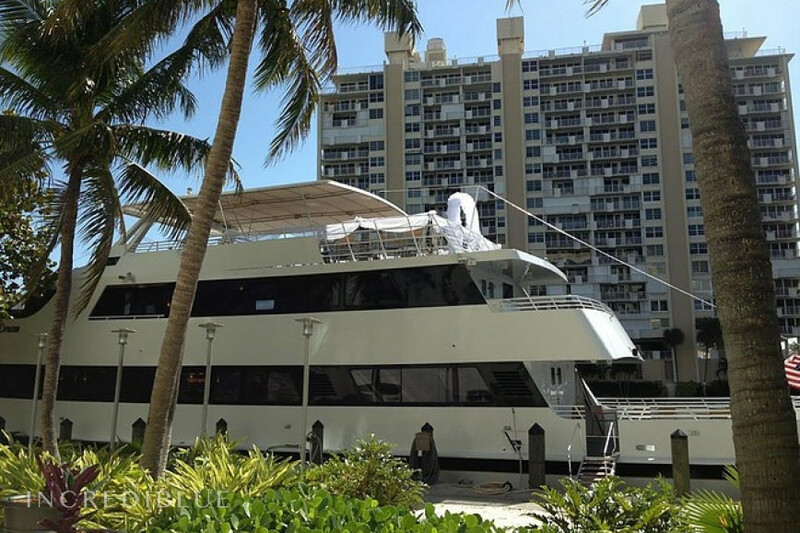 Prices include 20% gratuities and 7% florida tax.